Visakhapatnam: The Greater Visakhapatnam Smart City Corporation Limited (GVSCCL) on Wednesday announced a three-year partnership with IL&FS Education and Technology Services Ltd, a premier partner of Google for Education, to provide holistic education solutions to the schools in this coastal city. IL&FS will provide solutions, including hardware, software, training and certification, to 31 schools. The announcement was made on the sidelines of the India Foundation Day for Smart Cities Mission here. The solution is in keeping with the Smart City mission to create internet-connected and future-ready classrooms. 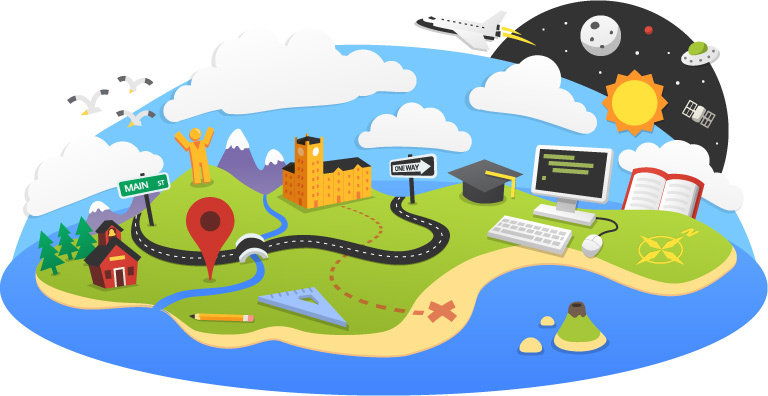 Google’s education offering enables the students to learn using open web technologies including apps and interactive content. The future classroom labs blend the needs of a digital classroom through the use of K-Yan, an integrated computer projector and personalized learning through the use of Chromebooks for each student. Under the partnership, the schools will be provided Chromebooks with G-Suite for Education and the content will be available in both English and Telugu. The devices come with Chrome Management Console (CMC) for managed and secure learning experiences for students while accessing the Internet and professional development for teachers. The partnership includes skills training for teachers to enable them to effectively enhance the classroom experience. Finally, teachers will be certified on two educator level certifications to introduce Edtech led teaching-learning in classrooms.M Hari Narayanan, MD & CEO of the GVSCCL said the move aims at transforming the conventional classrooms by integrating digital tools in the teaching process. “Our aim is to accelerate learning for students and encourage creativity and critical thinking,” he said. The focus on Edu-Tech solutions will take the teaching-learning spectrum to greater heights, said RCM Reddy, MD and CEO of IL& FS Education. Bani Paintal Dhawan, Head of Education, Google India explained that the modern learning skills of collaboration, communication, critical thinking and creativity will help create the future classrooms.